Deciding where to buy a holiday home in Turkey might leave you scratching your head, such is its size, diversity and sheer beauty. Don’t be overwhelmed; be excited at the prospect of discovering this fabulous land. 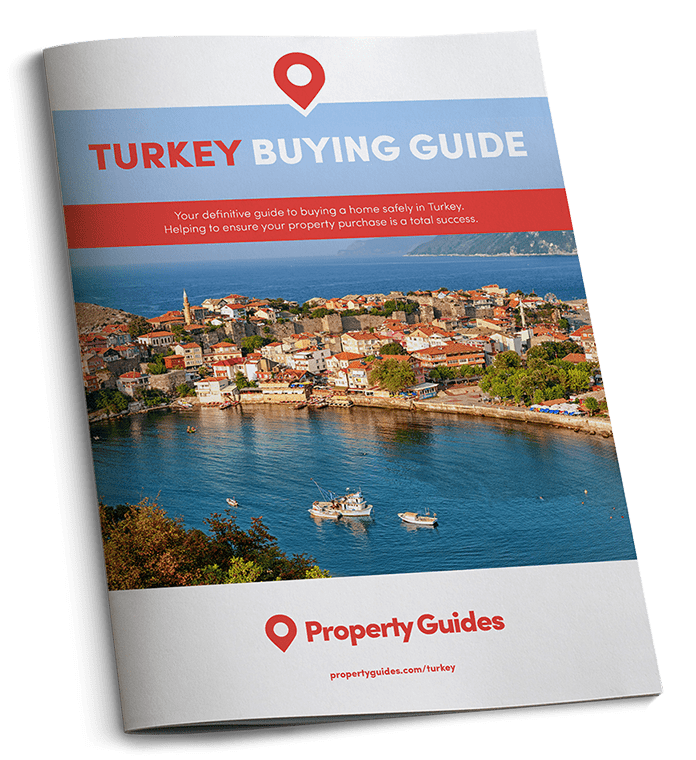 To give you a heard start we’ve scoured Turkey’s eight regions to find the top five destinations to buy property here. 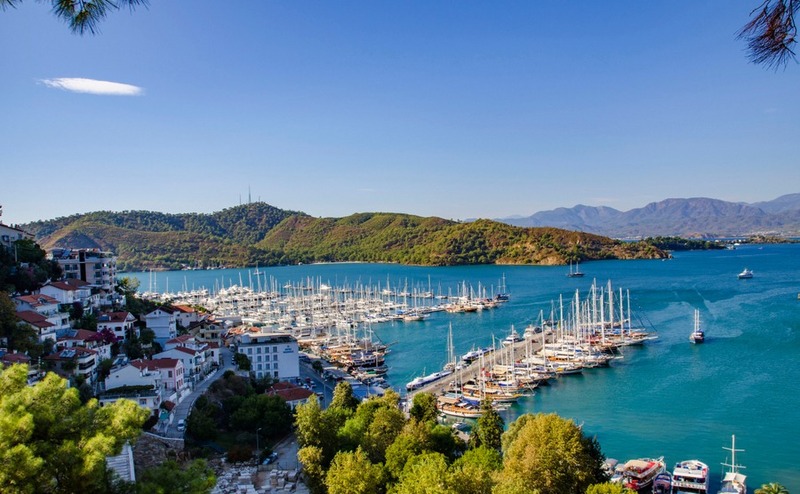 Unsurprisingly, our search has taken us to the three areas that are most popular with overseas buyers: the Mediterranean coast, the Aegean coast and Istanbul. This upmarket coastal village on the Mediterranean coast is geared towards luxury living and high-end tourism. An almost perfect bay, pretty central beach, first-class restaurant scene, compact old town and attractive homes keep property prices high. Big budget buyers are drawn here by the luxury hillside villas, some of which are designed by world renowned architects. Altinkum offers life among a large expat community – earning it the nickname “Little Britain” – and some of the lowest property prices in the country – the average price of a two-bedroom apartment starts at around £40,000. Located in western Turkey on the shores of the Aegean, this resort forms the attractive seaside section of Didim. Its name translates to golden sands, and it’s easy to see why as you stroll along any of its three scenic beaches. Getting to your pad here is simple; with Bodrum and Izmir airports both just 90 minutes’ drive away. 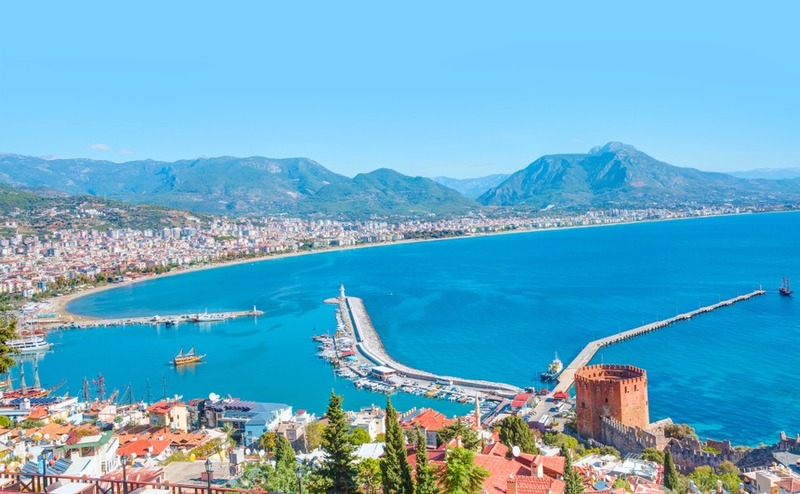 Alanya is a booming seaside town on the Mediterranean coast. So much so that when the sun sets its downtown area has a certain Las Vegas charm to it. But there’s more to Alanya than all-inclusive hotels and raucous nightclubs. Venture up its hillside alleys and you will discover the impressive Seljuk castle and traditional red-tile-roofed houses dotted among the trees. The local property market is an affordable one, with attractive prices enticing buyers from Britain, the Netherlands and Scandinavia. 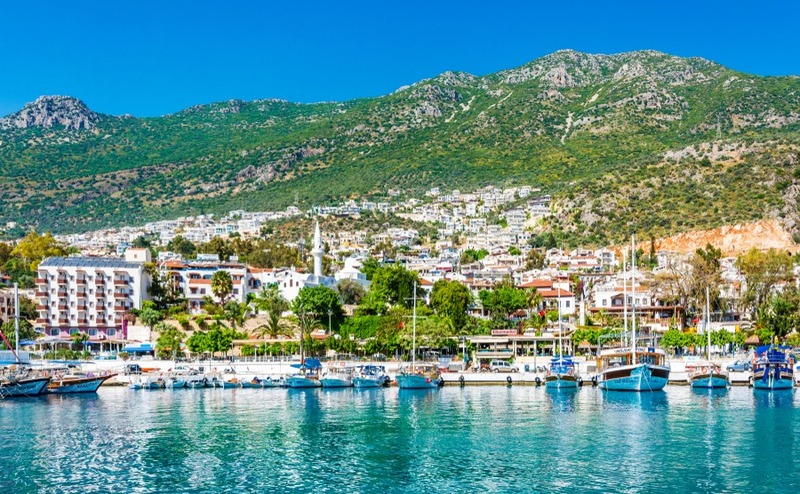 This prosperous town on the Turkish Riviera is a major base for gület (Turkish yacht) cruises, which dock in the region’s finest natural harbour. Unlike some of its contemporaries along the coast, life is rather relaxed despite its size. Thanks in part to restrictions on high-rise buildings. This low-key vibe is particularly appealing to retired buyers, who gravitate to Hisaronu, Ovacik and Calis Beach. Homes are affordable around here, with good property overlooking the sparkling sea from around £50,000. Istanbul, where east meets west, is Turkey’s largest city. 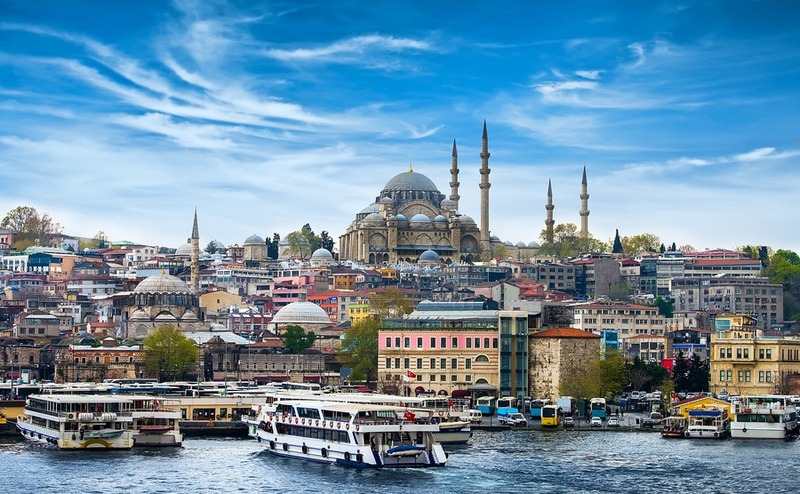 Its location on the edge of two continents has seen it ruled by the Greeks, Romans and Ottomans down the ages; a rich history that has helped create one of the most fascinating cities on the planet. Today Istanbul is awash with churches, palaces and mosques, creating a unique and iconic skyline. Not to mention a culinary scene to die for, including succulent kebabs, delicious meze and freshly caught fish that create its signature dishes. Property buyers tend to explore premium areas such as Uskudar, Taksim, Kadikoy, Besiktas and Kasımpaşa. As well as modern developments on the edge of the city. If you do find the house of your dreams but it’s beyond your budget, effective negotiation could make the vital difference. Download our guide: How to Negotiate Abroad.